Some Days There's Pie: Ooooo.... this is an apple crisp for tonight! Ooooo.... this is an apple crisp for tonight! 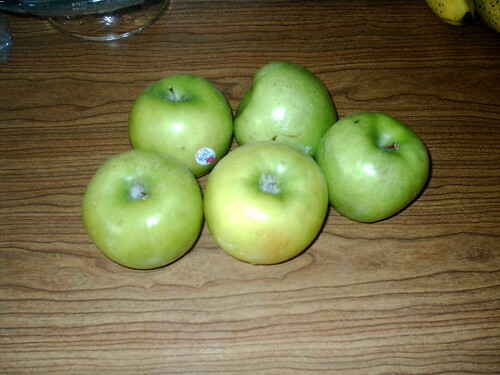 Ooooo.... this is an apple crisp for tonight!, originally uploaded by academy252.